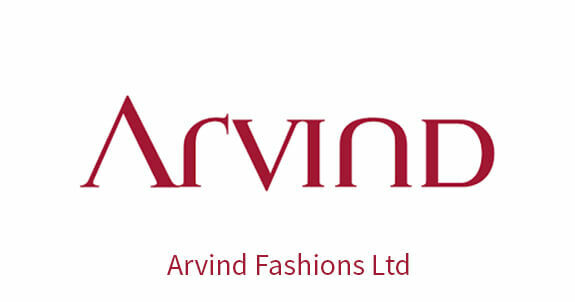 Arvind Fashions Ltd is India's leading branded apparel company, catering to consumers across the income pyramid. It has a mix of international and indigenous brands including US Polo, Tommy Hilfiger, Arrow, Flying Machine, Calvin Klein and others. The Company has created a unique platform for launching and scaling brands, driven by best-in-class capabilities in designing, sourcing, distribution and retailing. Multiples partnered Arvind in its growth journey as it seeks to become a $1 billion+ business on the back of its future-ready brand portfolio.